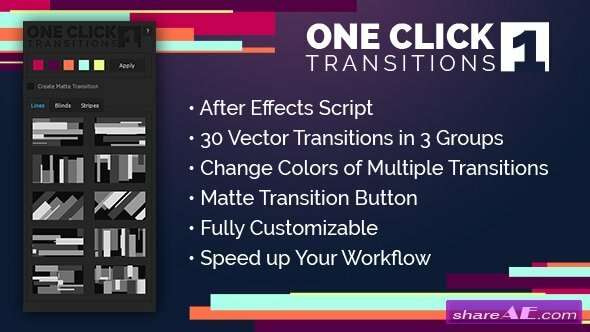 Lazy allows you to distribute your layers or keyframes along a bezier curve across your After Effects timeline. 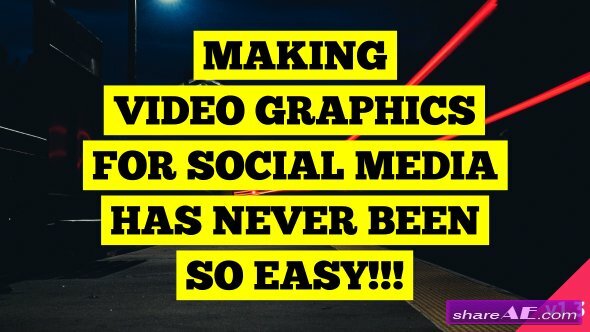 By combining the intuitive graph editor with layer sequencing, designers are able to offset their layers and keyframes along bezier curves. 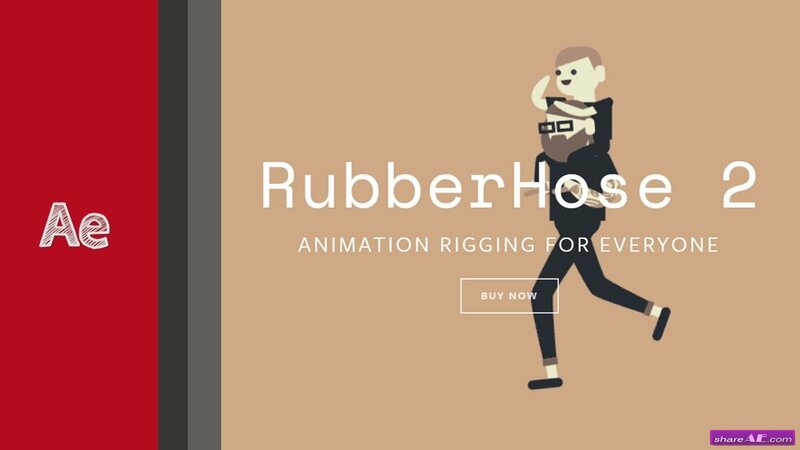 This is perfect for text animation, transitions, and endless other animation creations. Mettle Bundle - Mettle is world-renowned for the excellence of it's plug-ins for Adobe After Effects. FreeForm, the best 3D mesh-warp plug-in available. 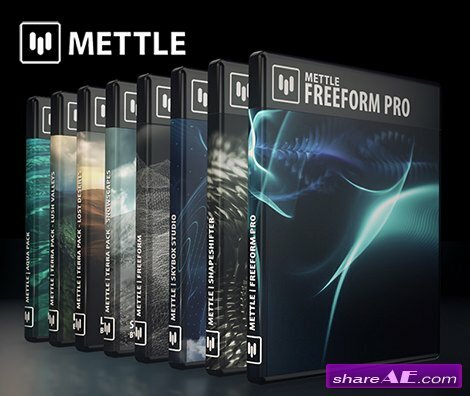 Mettle followed up that success with FreeForm Pro and ShapeShifter Ae, plug-ins that add 3D capabilities to After Effects. 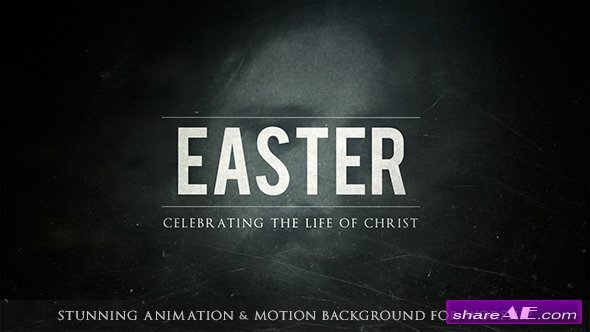 They allow artists to create, render and animate 3D inside After Effects using simple tools and techniques. The mettle plugins simply give artists more creative tools for Ae, and speed up workflow. GenArts Sapphire - The latest version of the high-end VFX plugin suite has been updated with effects and features that are essential to producing modern, creative looks. 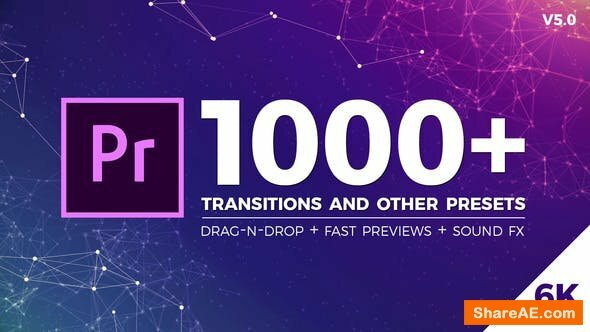 This includes the biggest addition to Sapphire in its history: a new feature called “Builder” that lets users create their own effects and transitions. 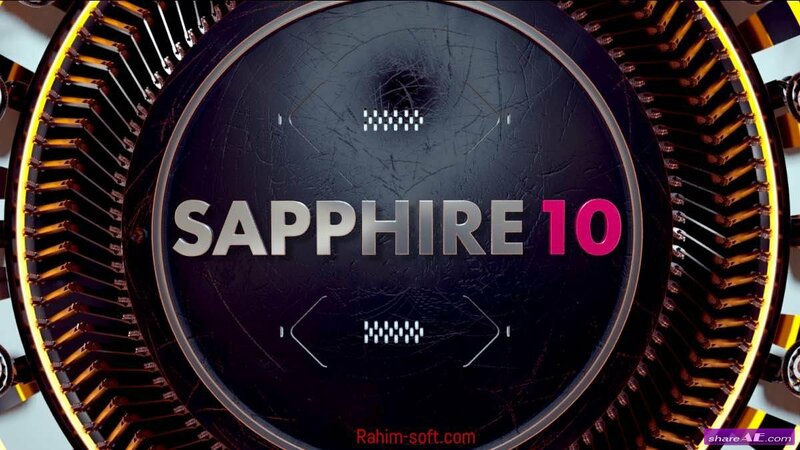 Sapphire Plug-ins is a package of image processing and synthesis effects for use with Adobe After Effects and compatible products. 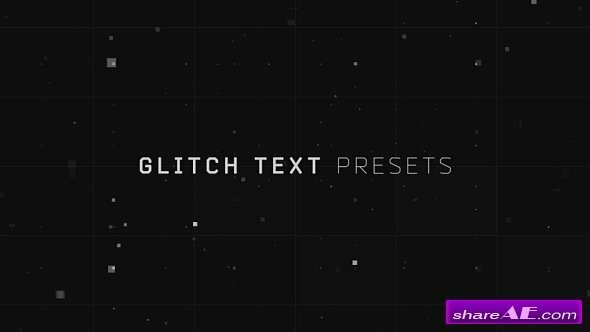 It includes over 250 plug-ins, each with many options and parameters which can be adjusted and animated for an unlimited range of results. Sapphire LensFlare Plug-ins for Adobe After Effects is a package of two LensFlare Plug-ins for use with Adobe After Effects and compatible products such as Premiere Pro. 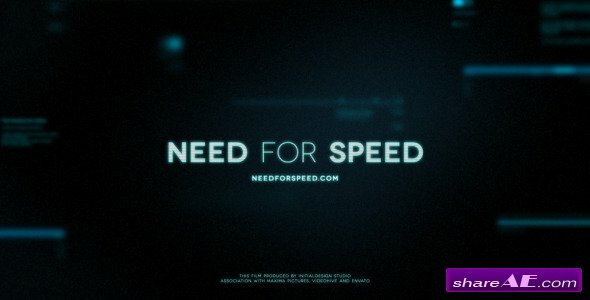 We are glad to introduce our new project! “Sheme Creator” generate block structures of any complexity. 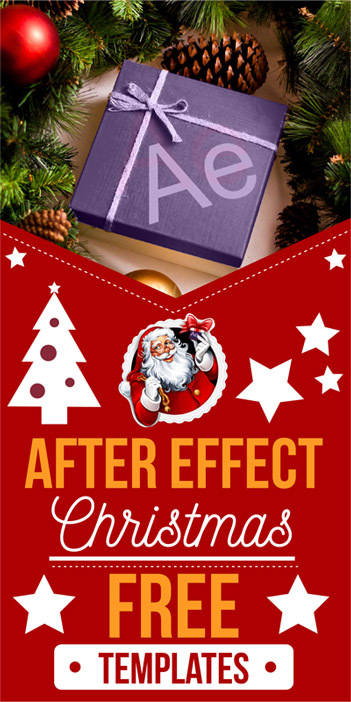 Presets Pack for After Effects CS6 and higher. 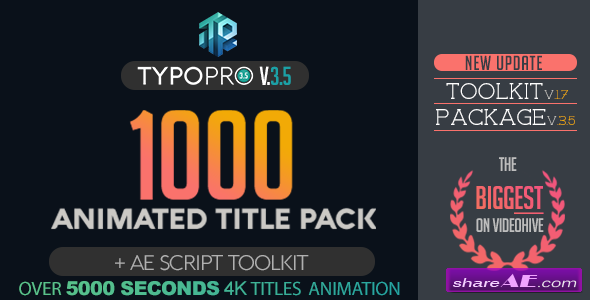 45 ready presets of camera animation: point-to-point (two points) around a single point, from point to point (unlimited points list). Also, you can customize rotation animation, a movement distance and other properties of camera.